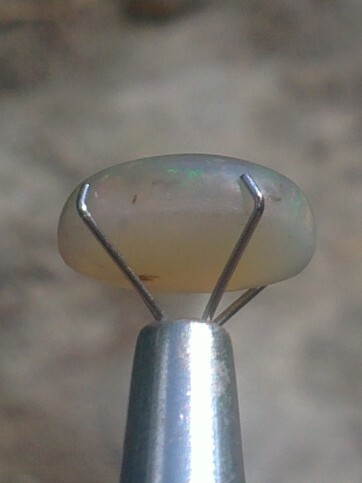 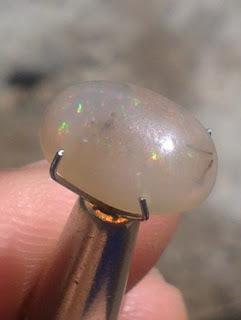 This glittering gemstone is a nice Natural Banten Opal. The local people call this gems as "Kalimaya Banten". Banten origin with a good quality opalescence effect is quite rare. 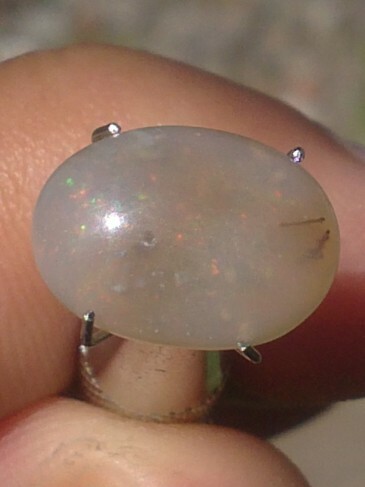 The dimension of the gems is 11,9mm x 8,8mm x 5,4mm. 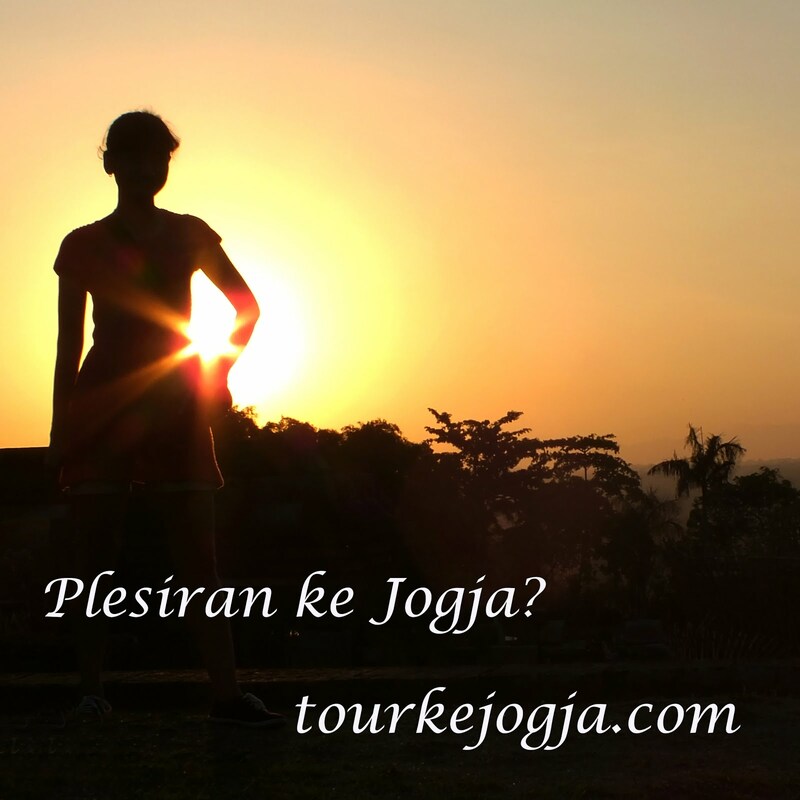 Price: Rp. 230.000,- shipping cost is included for Indonesia areas delivery only! 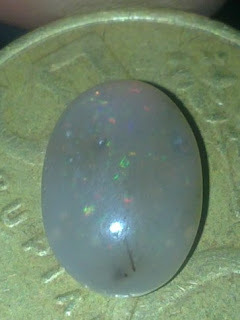 A beautiful Opal from Banten! 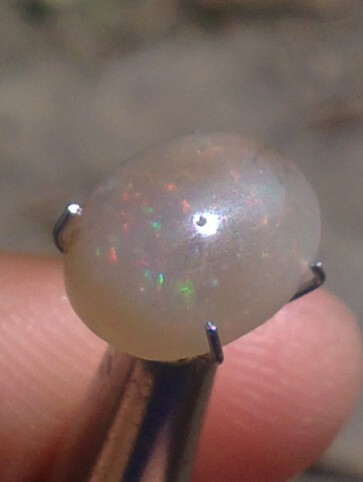 Natural Opal Kalimaya!